Availability: This product is discontinued and no longer available for purchase. 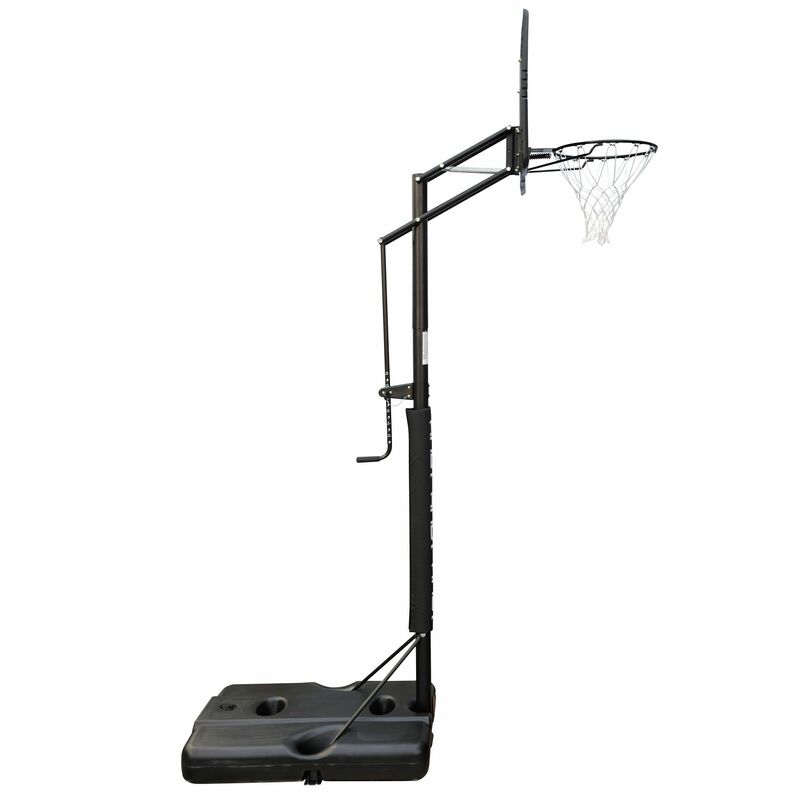 For alternatives browse our Basketball Systems department. The AND1 Court Star portable basketball system is strong, durable and features a professional style overhang, great for teenagers and adults alike. The E-ZEE mechanism lets the height of the pole be adjusted quickly, and the high-impact backboard will stand up well to regular use. 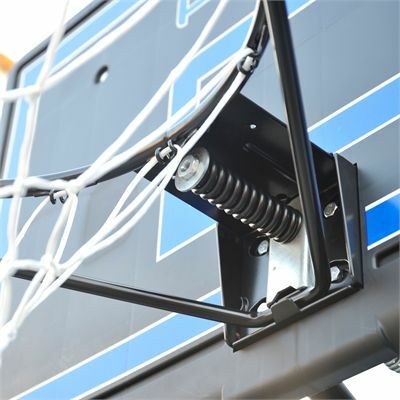 The ring is made from steel and has a weatherproof net, and the whole system can be stored away easily after use thanks to the transport wheels. The pole is padded and the base can be filled with water or sand for maximum safety and security. Backboard Dimensions: Length=111cm (43.7‘’). Width=71cm (28‘’). 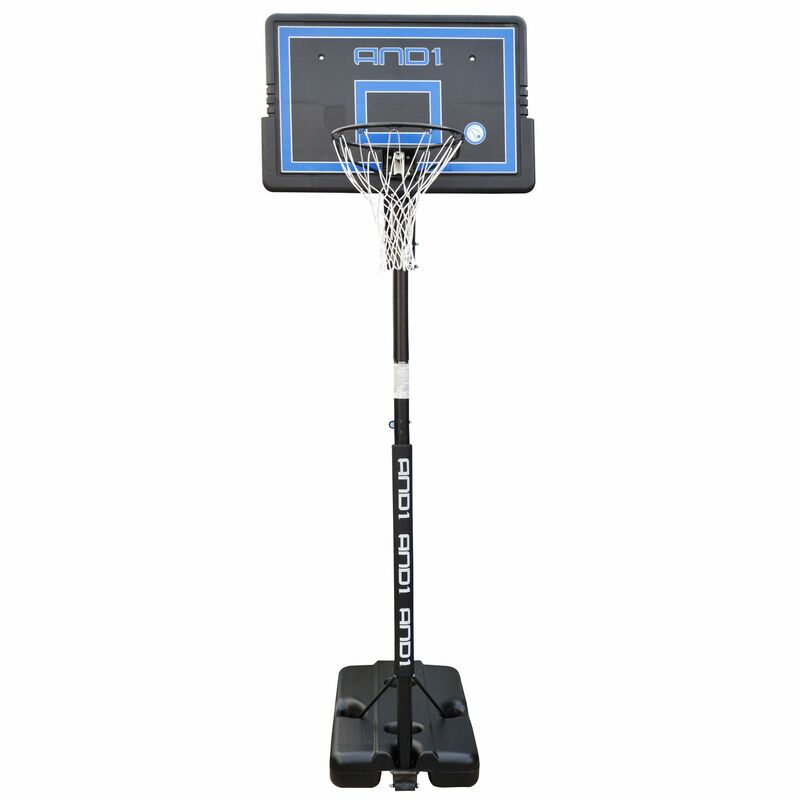 for submitting product review about AND1 Court Star Portable Basketball System.